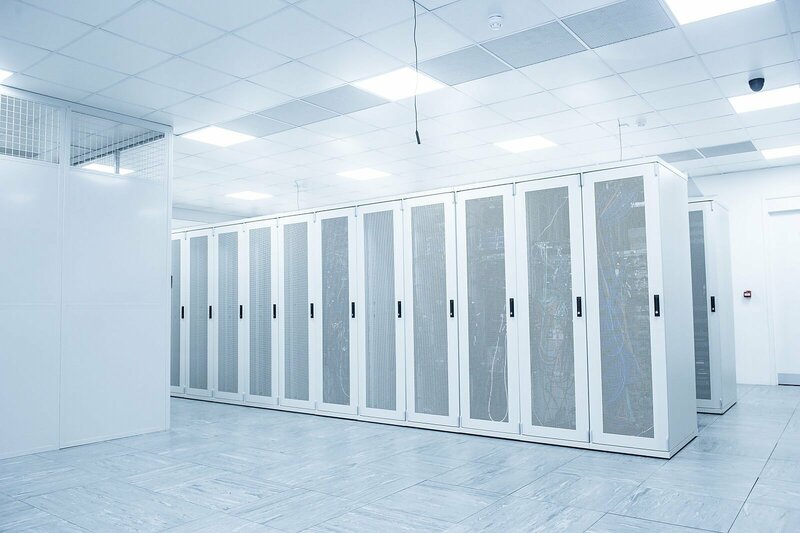 Situated on Staples Corner, 6km from central London, LDeX1 provides best in class carrier neutral colocation, network connectivity and streaming media satellite services to a large array of clients from its enterprise grade facility. The staff at LDeX1 are renowned for their superior levels of customer service and advise clients on the status of their racks on a 24x7x365 basis. 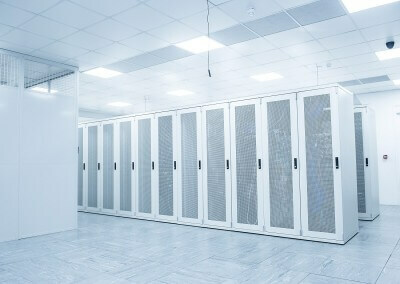 The team offer agility, flexibility and scalability to customers with their colocation needs. 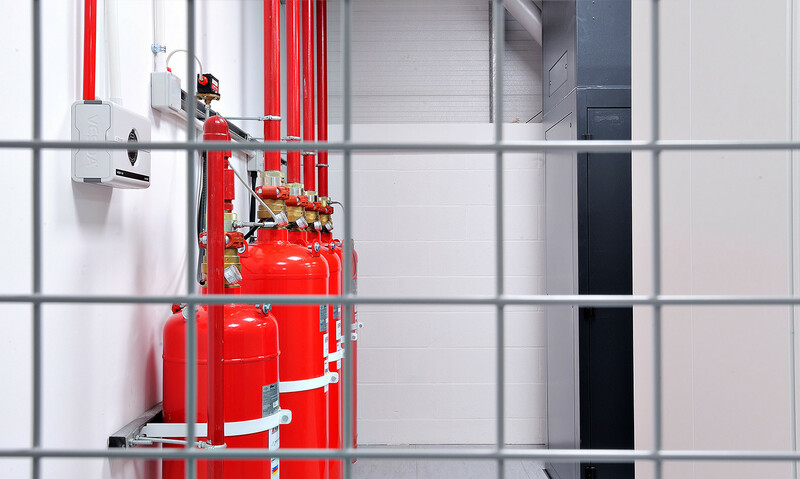 LDeX1 offers an array of bespoke colocation solutions ranging from quarter racks to dedicated data halls. The London colocation facility is located at the foot of the M1 motorway, LDeX1 also offers ease of access from the North, the A5, the M4, the A406 and the M40. Local transport links include the Northern tube line, overground rail and a variety of bus routes including the 266, 232, 32 and 332. Onsite private substation with 2MW of electrical power from two independent primary upstream substations for maximum mains resilience. 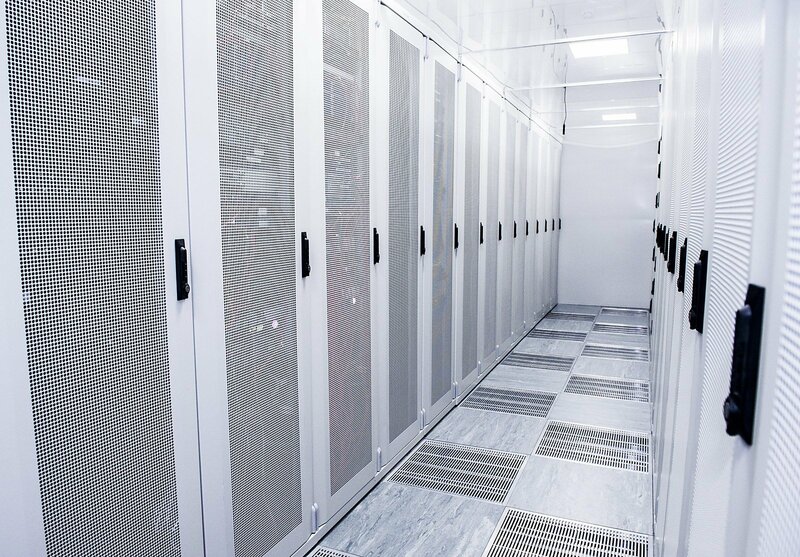 Every rack within the data centre is provided with truly diverse A+B feeds as standard. With N+N UPS protection, rack power is reserved on 2 x diverse UPS banks for complete fail over capabilities – far more resilient than N+1 alternatives. Diesel generator power is always on standby with 6500 litres of fuel on site and 24/7 replenishment contracts in place. 2.5m security fencing and comprehensive CCTV systems which report images to on-site security & a specialist third party monitoring centre for an additional layer of protection. Virtual tripwires, armed at certain times of the day, protect the boundaries and provide immediate intruder threat alerts to our security guards and send automatically generated images direct to the local police where a threat is identified. 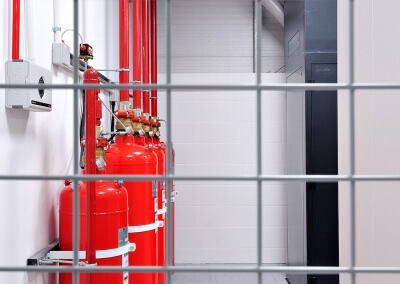 Facial recognition biometric systems and volumetric man-trap portals work with our secure access procedures to control secure access to all areas of the data centre. LDeX1 is carrier neutral and provides direct access to a range of leading network providers and carriers. 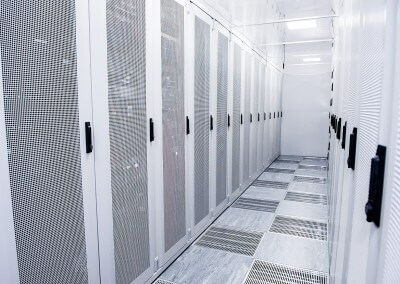 All clients are free to select the network of their choice from those available on-site, whilst direct and low latency dark fibre availability, high capacity optical wave lengths and layer2 access to other data centre locations provide inter-connections to networks and equipment located elsewhere. 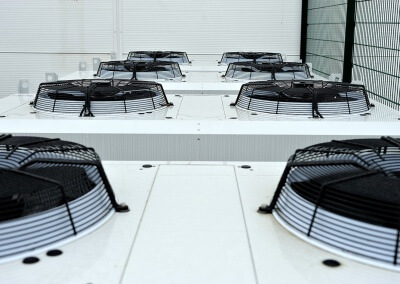 The LDeX1 data centre utilises the very best in cooling and direct heat channelling technology to deliver and manage cold air flow with maximum efficiency. 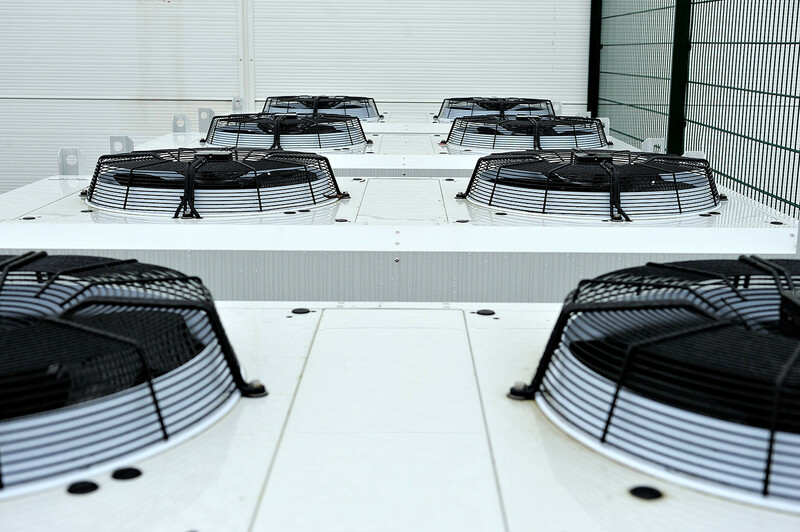 All areas of the data centre benefit from N+1 cooling resilience and we can cool up to 10kW per rack. Bespoke cold aisle containment and the use of blanking plates ensures best practices are adhered to.